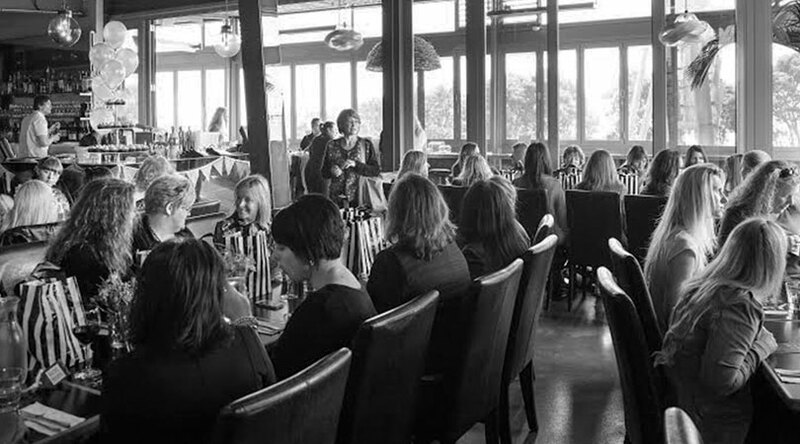 The Midweek Mixer presents an opportunity to mix with like-minded women in an informal environment while enjoying a delicious lunch. Attendance by pre-purchase ticket only – ticket sales strictly close Monday 15th April at 11am. Networking from 12 noon – lunch will be served at 12.30 pm. Ticket price includes lunch and one drink – either house wine, coffee, juice or soft drink.